As the name says, wide format printing for retail displays is related to display graphics, signage, banner, huge posters seen in retail stores. Apart from retail stores, wide format printing is seen in places like theaters, airports, malls, etc. Progression in print and technology has substantially expanded the potential of wide format printing. Wide Format Printing is widely used in retail environments to elevate the brand story and drive customer engagement. With this you can generate long-lasting and attractive posters, banners, as well as custom signage. Nowadays, many retail businesses are steering towards wide format printing for their publishing needs. Wide format printers are not new in the printing market. But what is new is the quick development in quality and technology. These kinds of printers are used to create wide format color graphics; hence they are perfect for businesses that frequently create advertising brochures, banners, posters, or other graphical products. 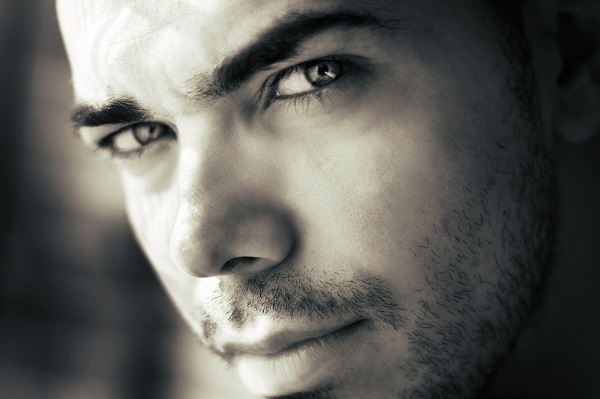 High Quality: Wide format printer is used to create highly precise and clear images. It uses the latest droplet technology system where in the pixels per square inch are indistinguishable. The high quality images produced from this printer is well detailed and highly accurate. This level of clarity indicates that you can create graphic pictures, wordings, company trademarks, emblems, or combination of any of these sketches without compromising the quality. In-House Work: Having your own wide format printing machine can cut down cost considerably on print service that an organization must send out for finishing. When a company has its own printer, it automatically allows you to do more in-house work than ever before. This saves a lot of time and increases the efficiency of output while decreasing the cost of outsourcing the printing work. This works best if your requirement is in bulk and needs continuous material to be used. Distinguishes: Another advantage of wide format printer is that it differentiates between the graphics and the text. If any text is involved in your document, then you will be able to identify and read it clearly, no matter how small the font is. Hence it is wise to use wide format printing for retail displays. High Speed: Wide format printer performs its job at high speed and hence it won't take long to get your job done. 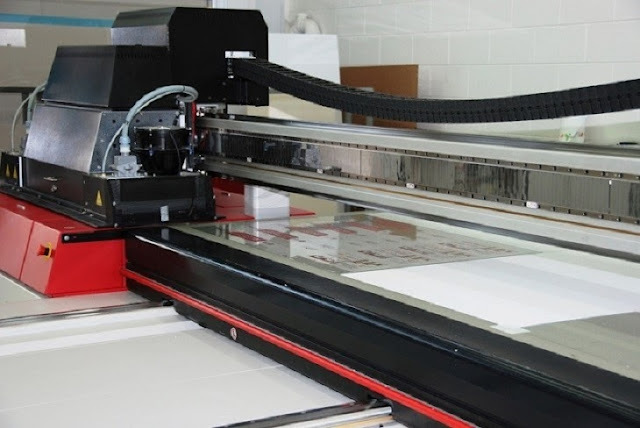 Typically, wide format printer prints 15 large posters in an hour. It doesn’t matter if you are part of a large or small company; wide format printer can be an excellent choice for your business. The printer allows you to print a wide variety of graphical images, making it a great investment. Color or Black & White: Analyze the type of print jobs that you do, it will help determine which is the most suitable and cost effective. Performance and Speed: Best way to evaluate the speed and performance is to take your own files to the demo floor and measure the speed and performance of the printer. Ease of Use: Base your investigation on the type of print job, number of users, consumable loading and ergonomic considerations. 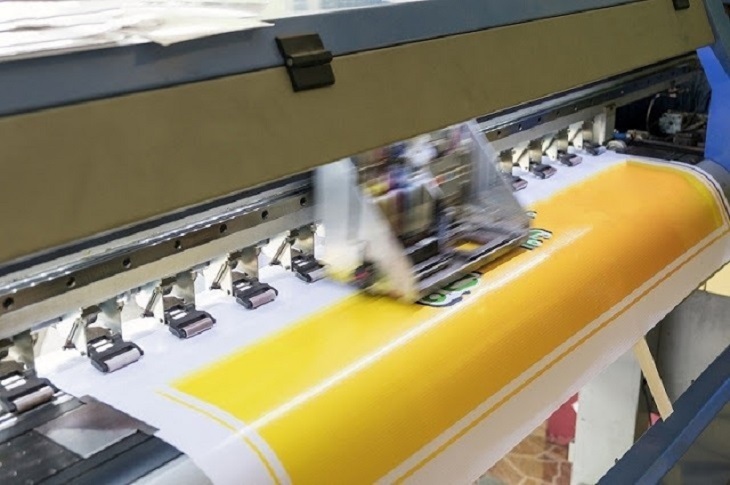 There are some other factors to consider when you are ready to purchase wide format printing for retail displays, such as image quality, floor space, product options, and sustainability.